The mesmerizing texture and finish of Gd Brown Granite Stone makes it perfect for use in in making dry stonewalls, and it is a vital building material as well. The evenly spread white dots across the surface make the Gd Brown Granite Stone look majestic, and the range includes varying degrees porousness and hardness . 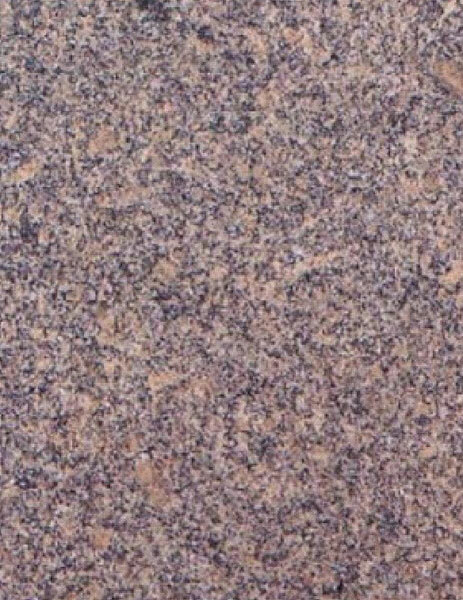 The Gd Brown Granite Stone has a high compressive strength as well as ideal thickness and it is heat resistant. The company is a major Manufacturer and Supplier of Gd Brown Granite Stone.